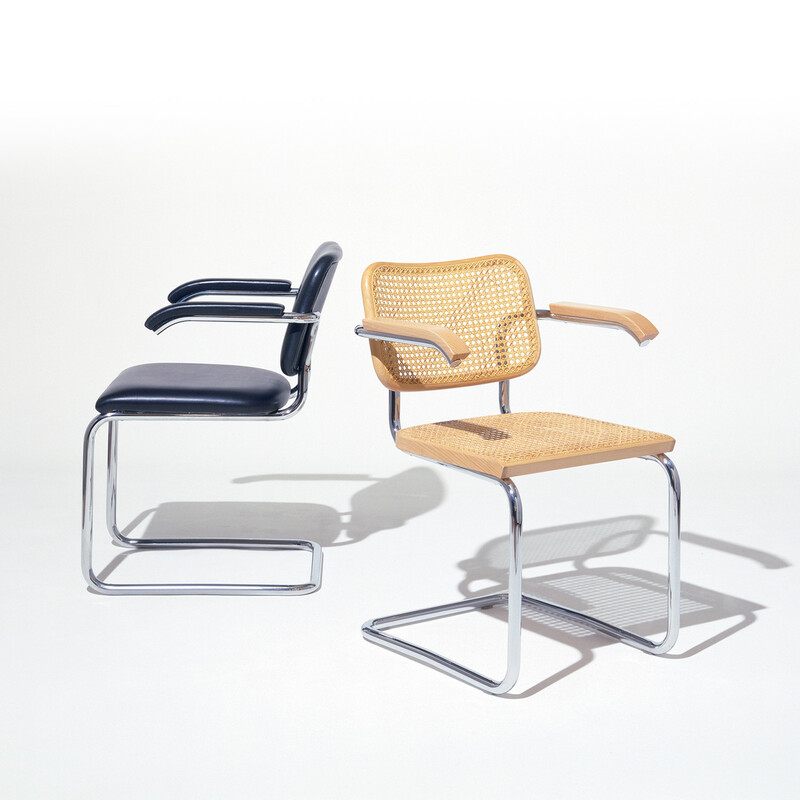 Cesca chair upholstered by Marcel Breuer, 1928. Upholstery applied on urethane foam over moulded plywood seat shell and stamped steel back support shell. 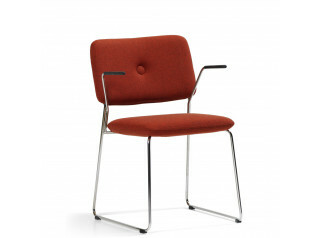 Breuer Cesca chair uses a light gauge steel tubing with resilient form. Shown left, Cesca Chairs, fully upholstered with Spencer textile in Granite, Apricot, Saffron, Bay Leaf and Flax. 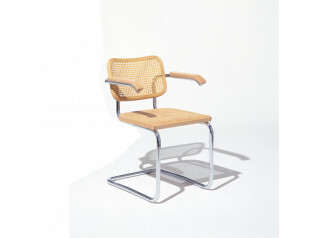 The Knoll Studio logo and the signature of Marcel Breuer are stamped into the base of every Cesca chair. 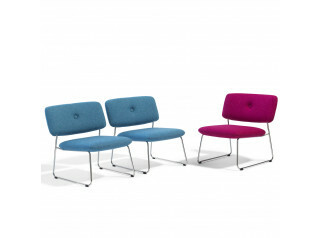 See more products manufactured by Knoll Studio. 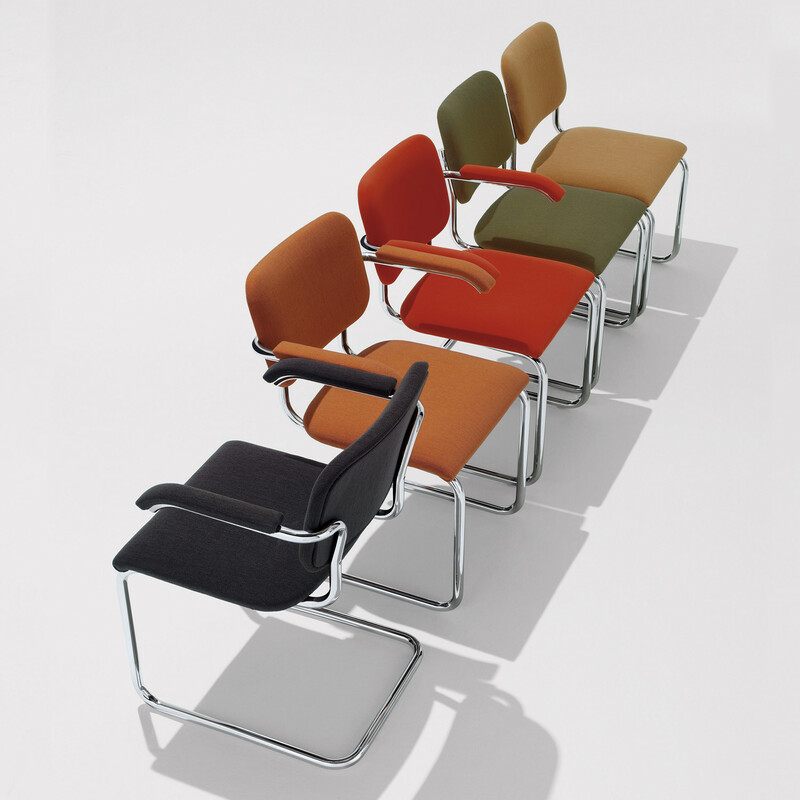 You are requesting a price for the "Cesca Chairs"
To create a new project and add "Cesca Chairs" to it please click the button below. 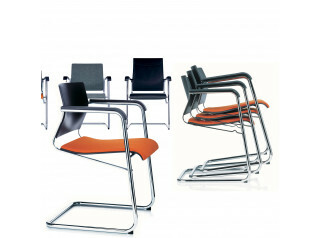 To add "Cesca Chairs" to an existing project please select below.